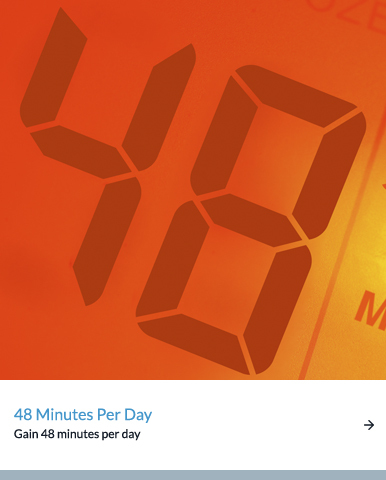 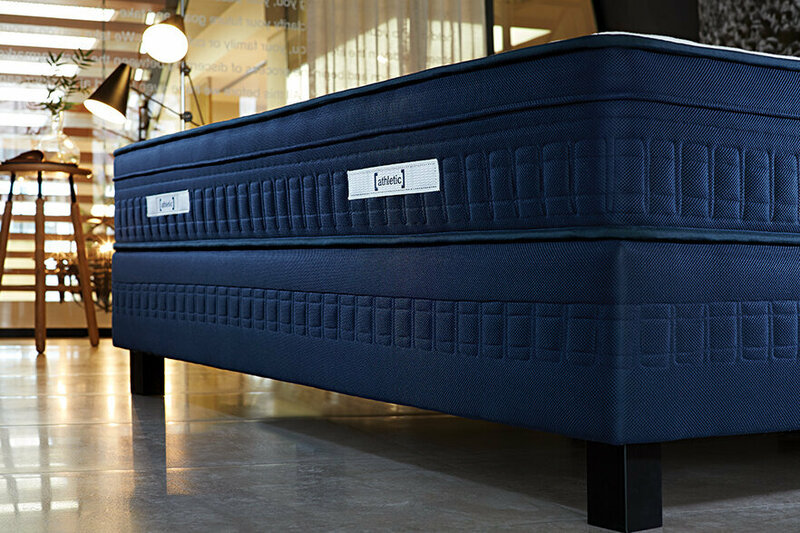 Imagine a mattress that allows the quick recovery of muscles and facilitates thermal balance by increasing the energy level of the body. 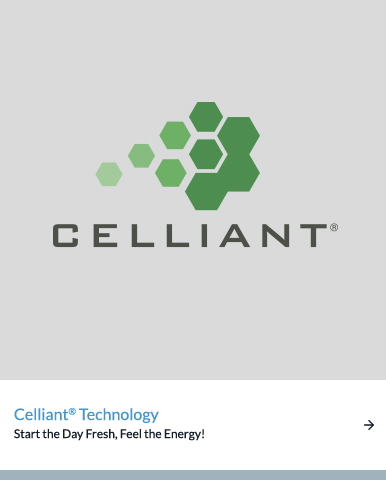 The patented Celliant® fabric technology, used by the worlds leading sportswear brands, has been proven to increase energy in clinical researches. 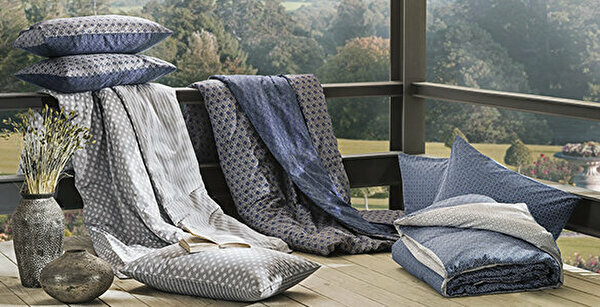 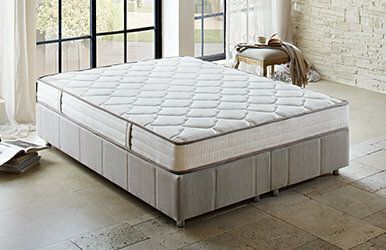 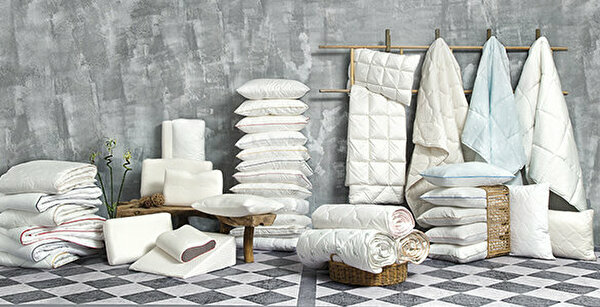 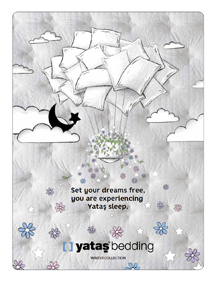 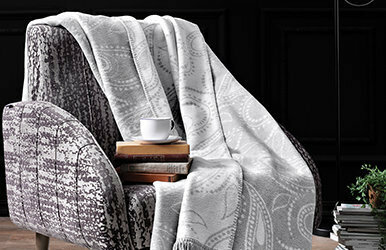 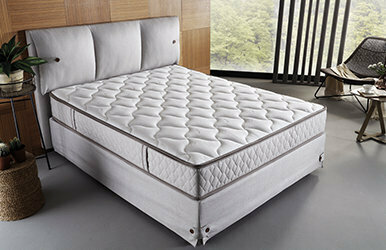 Yataş has exclusively brought the fabric to Turkey for the first time with the Athletic mattress. 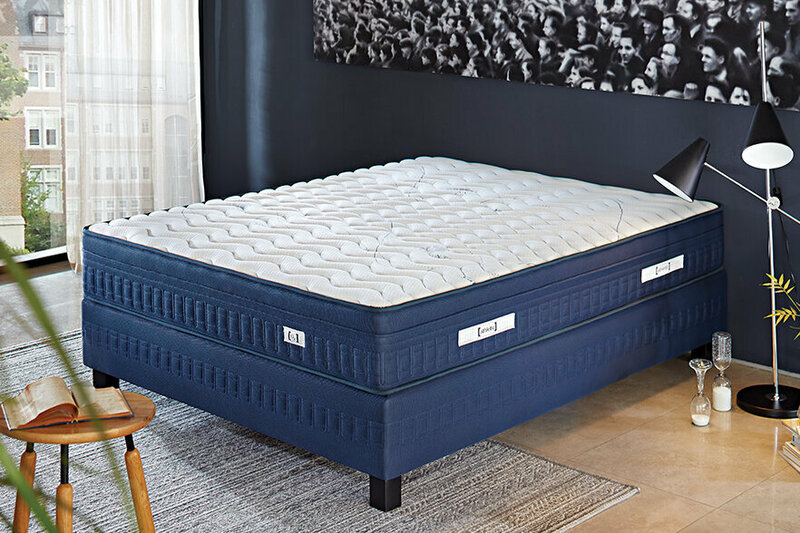 Clinical trials have proven that the Athletic mattress helps you fall asleep 15 minutes earlier and get enough sleep by a 33 minutes increase. 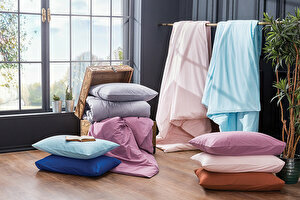 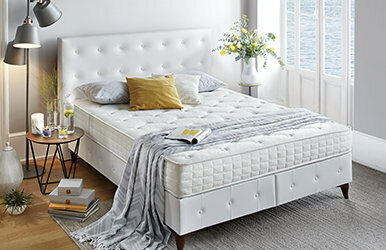 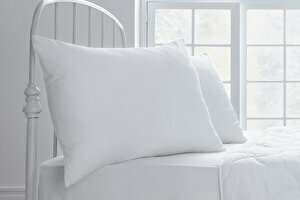 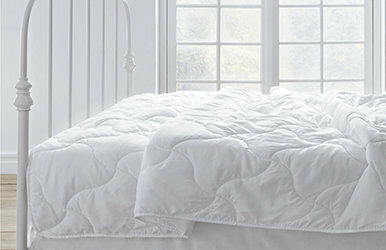 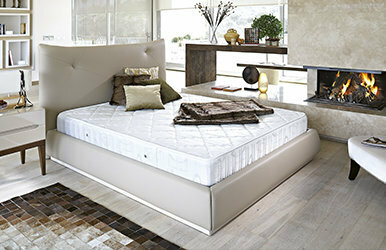 Star mattress is economic and ideal for a quality and safe sleep. 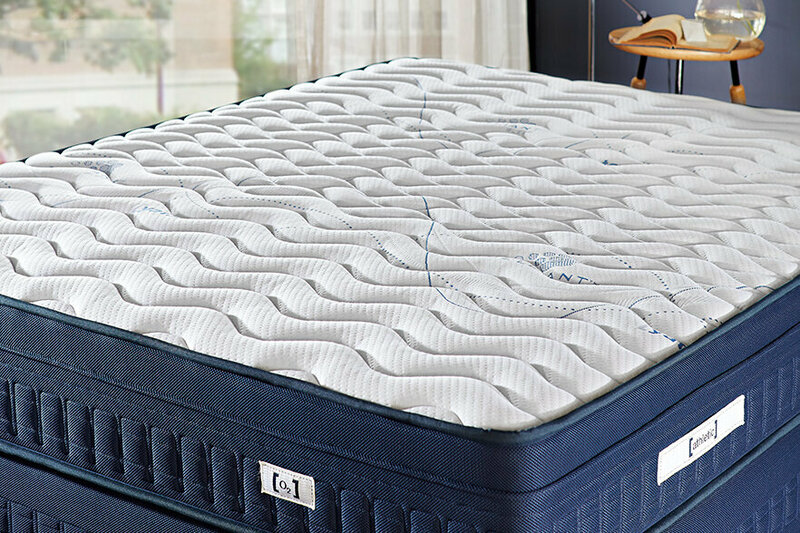 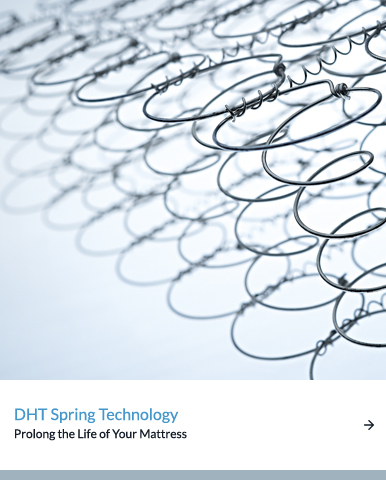 The high density foams in its structure provide additional spinal support. 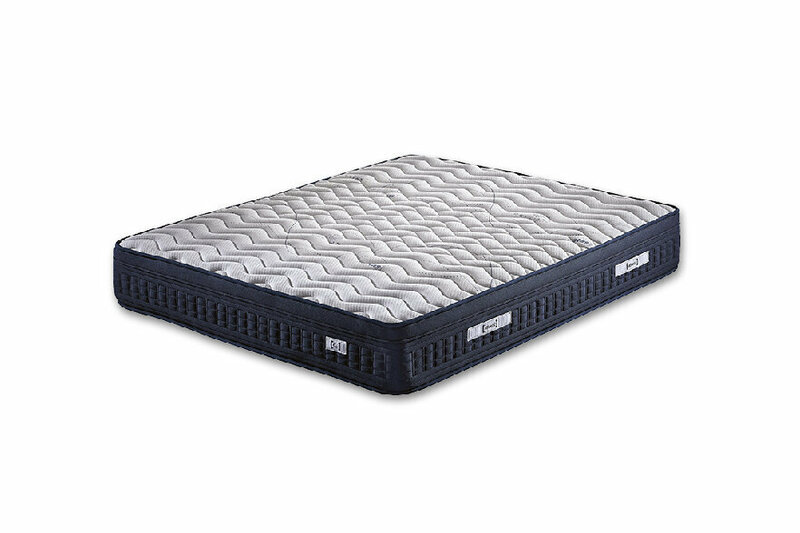 Ideal for those looking for affordable long-term comfort with its internal and side support foam and fully orthopedic structure that provides full support for the backbone.